Based on design and aesthetics alone, it wouldn’t be a stretch to call Volvo the Apple of the motoring industry. Both have products that look plucked from the Ikea catalog. Of course, the big difference is that Apple is worth more than Sweden’s GDP, and Volvo is a niche vehicle manufacturer. But the ties between the two companies are growing, both locally and internationally. 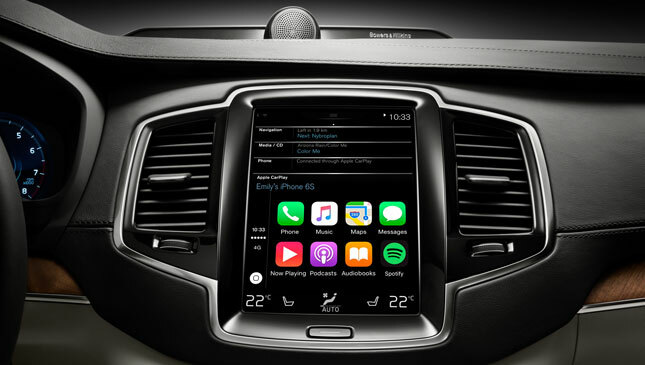 The new Volvo XC90 is the first vehicle in our market to offer Apple’s CarPlay software feature. 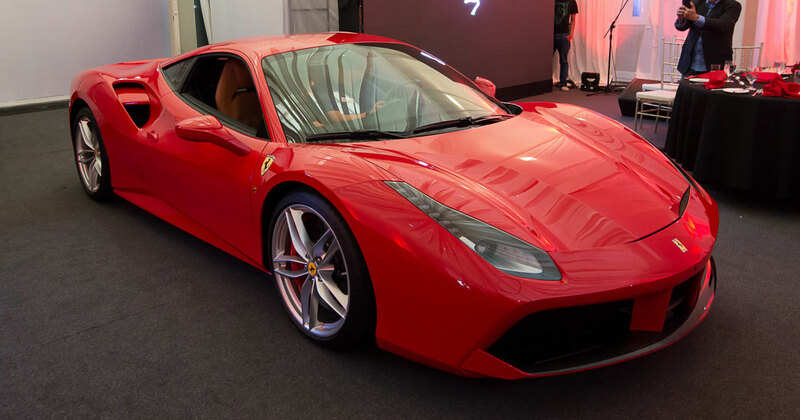 The Swedish carmaker actually stated in the communication material sent to us that the XC90 was the first car to have CarPlay worldwide, but the Ferrari FF begs to differ. Nonetheless, with CarPlay, passengers will be able to access their basic iPhone apps like calls, messages, music and navigation. The XC90’s large portrait touchscreen allows Volvo and Apple content to coexist, removing the need to switch between car and iPhone screens. And thanks to the synergy between the two companies, a specially developed interface allows drivers to use voice and steering-wheel controls to access Apple features and services. On the local side, Volvo Philippines has partnered with Power Mac Center to give Volvo owners a special rate on Apple products distributed by the Apple premium reseller--although this offer is only until the end of the month (or year, since it's already December). Another local initiative is something Volvo’s local distributor calls "The 12 Weeks of Christmas." 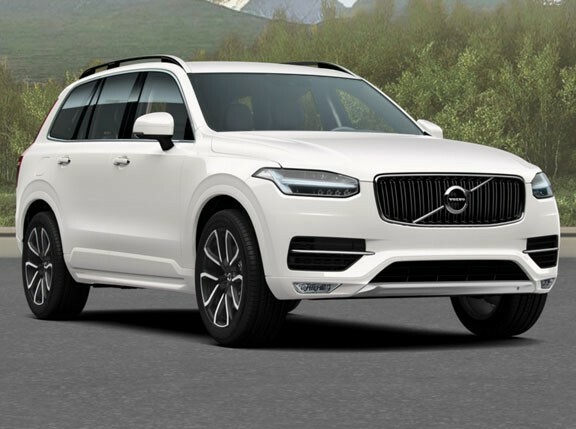 Purchase a Volvo with a 36-month and 0% term, and choose from gifts like iPhones and MacBook Airs. More details about this promo can be seen here. "It is foremost in our minds to always give our clients a rewarding Volvo ownership experience," says Volvo Philippines president Atty. Albert Arcilla. "With this partnership, we aim to offer them a special treat." It’s already looking like a good holiday season for current and potential Volvo owners.